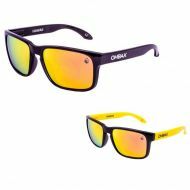 Polarized sunglasses with polycarbonate lenses with high quality and high impact resistance. 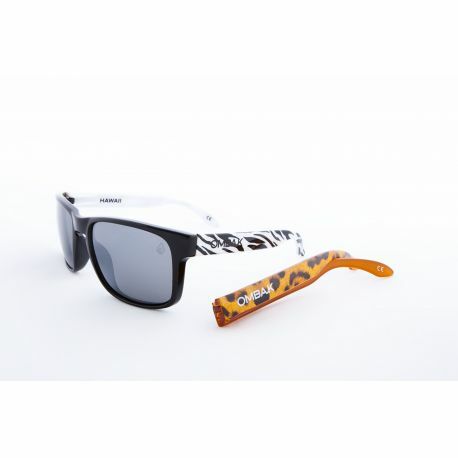 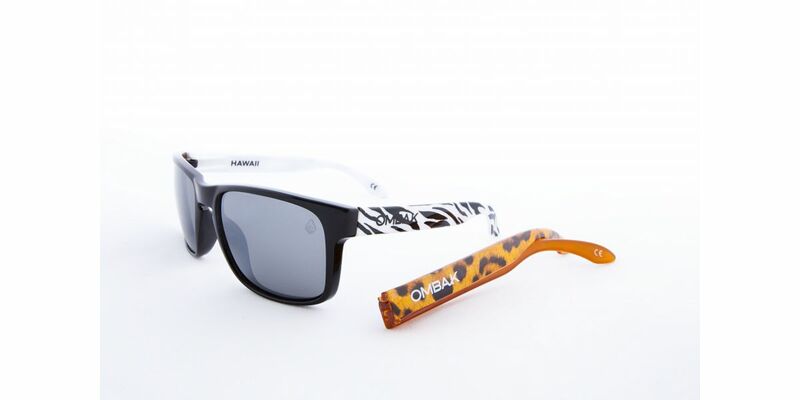 The sunglasses have an interchangeable system OMBAK pin so you can have two sunglasses in one. 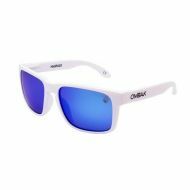 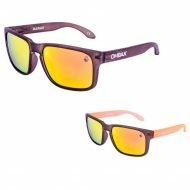 The online buy polarized sunglasses Hawaii surfer-style model includes a full frame and a set of pins to trade. 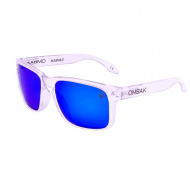 Both the lens mount and pin as they are extremely strong and flexible so you can enjoy your sun glasses Surfer Ombak in the most extreme moments practicing your favorite sports. 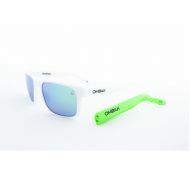 This model is presented in box and microfiber pouch.